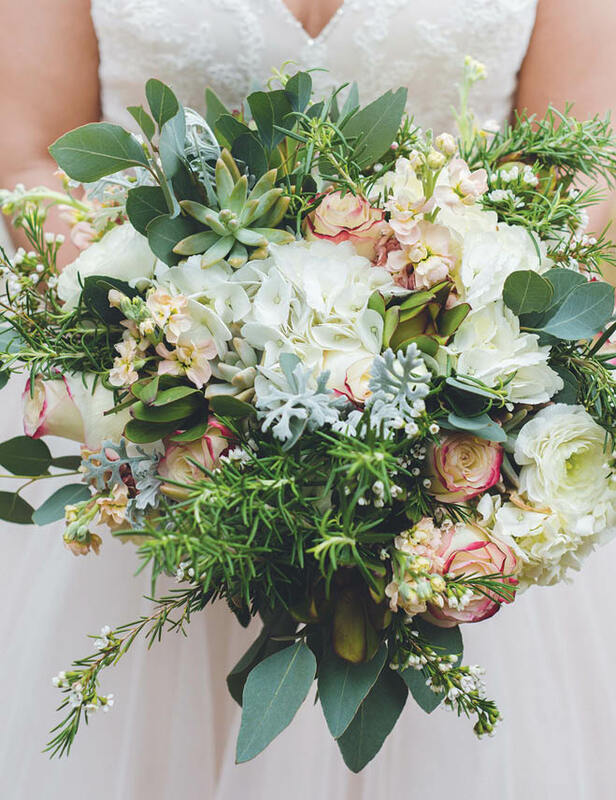 Have you ever come across a bridal bouquet so positively pretty it stopped you in your tracks and made your eyeballs bulge? 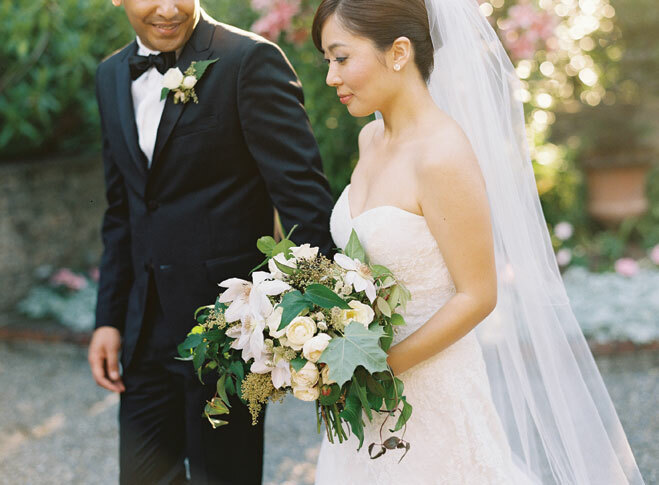 Maybe it was the color palette, or the long silk ribbons, or its effortless composition. 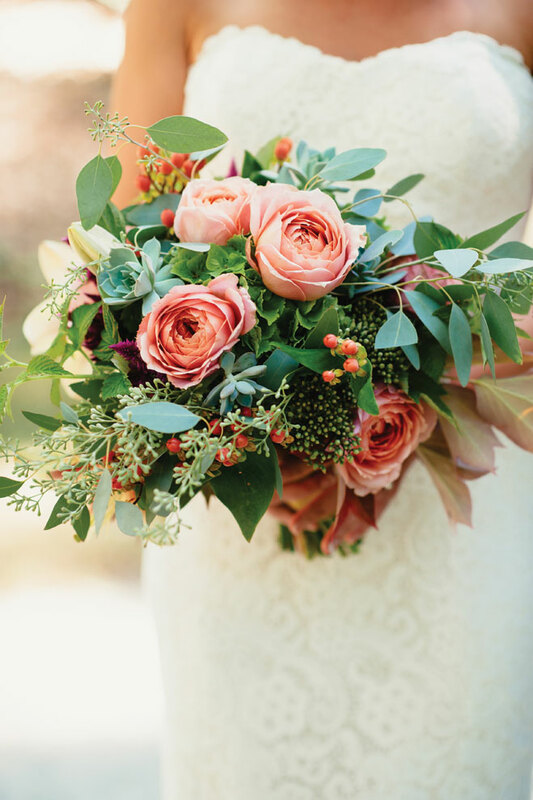 We see a lot of bouquets around here, and while you can't deny the fact that they're all beautiful in their own right, there are those we simply can't turn away from. 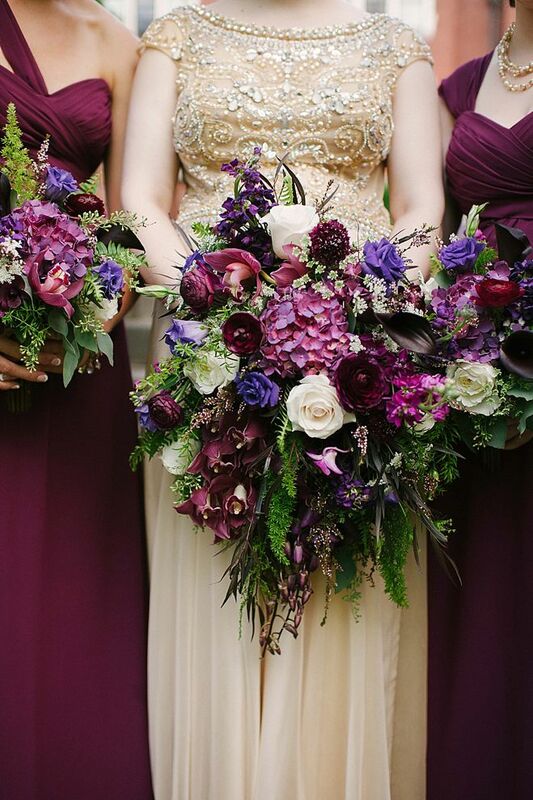 This is especially true when these Pinterest-worthy petals were actually carried by real brides (hashtag flowergoals). 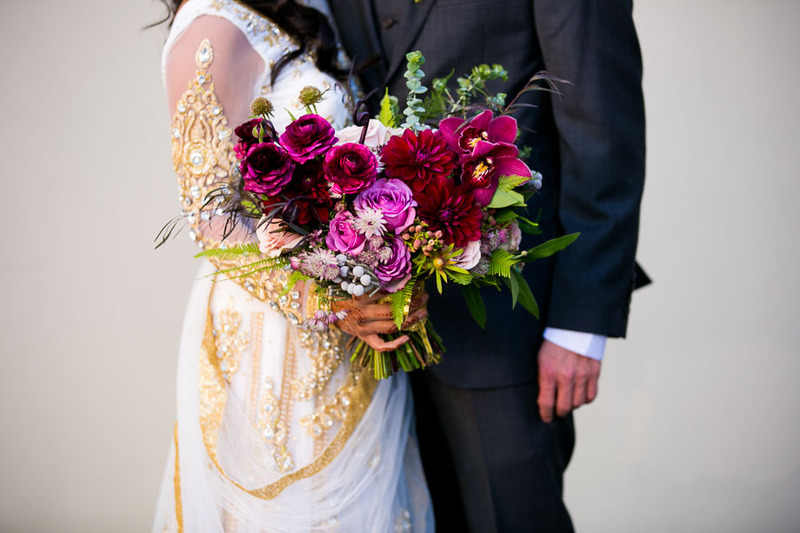 It was about time we corralled a few of these stunners, so we teamed up with our sister sites to bring you some jaw-dropping real bouquets from the Midwest to the West Coast; you know, the ones that evoked tears of joy when they hit our inbox (kidding...). 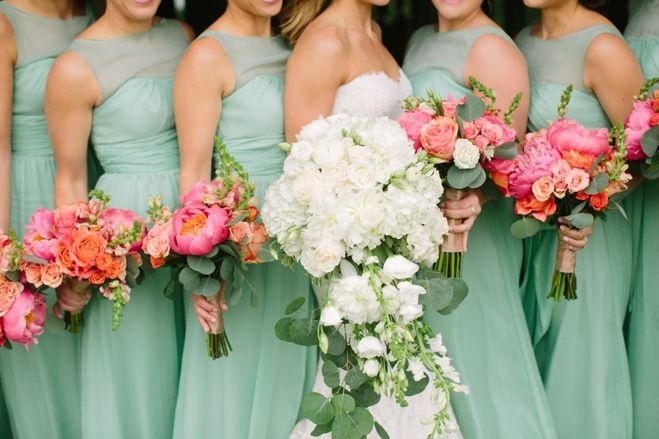 Perfectly round bouquets are a trend of the past, and honestly, they can be extremely expensive. 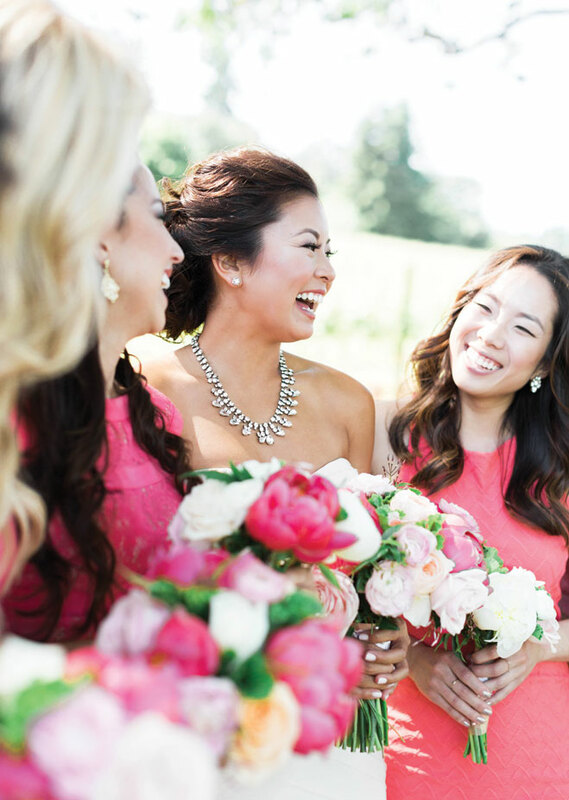 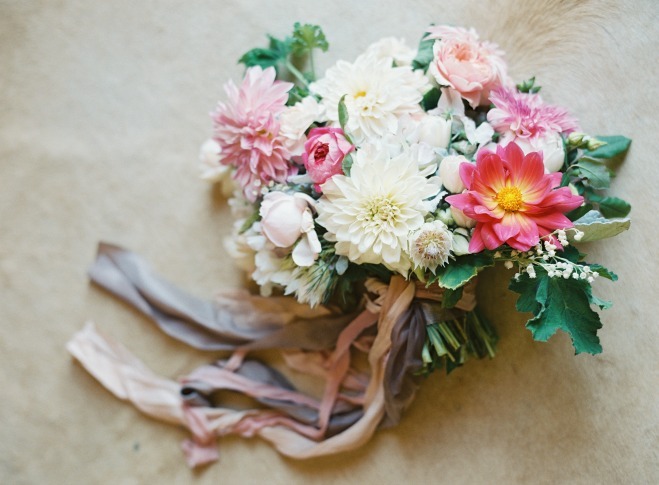 Modern brides are opting for bouquets a little more unique.